FREE delivery to United Kingdom in 7 - 12 working days. 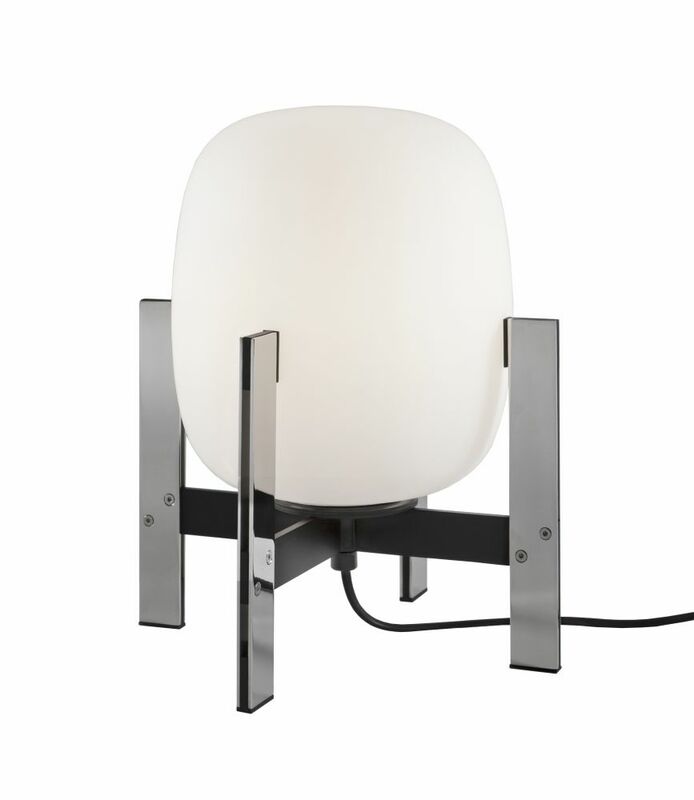 A splendid bibelot that refines all that it lights up. With the constructive strength of its larger counterpart, and also apt to lend significance to its location in any corner or on any shelf, the Cestita Metálica does not incorporate a handle, a sign that it is predisposed to remain wherever it is placed.